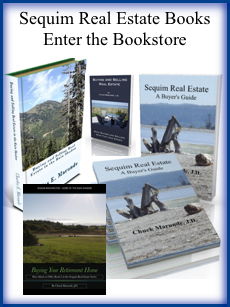 The home buying process in Sequim is a mystery to some who haven’t bought and sold a lot of homes over a lifetime, but even if you have a lot of real estate experience in Boulder, Houston, Miami, San Bernardino, Phoenix, or Anchorage, every real estate market is unique, and every area of the country has its own unique issues that requires caution on the part of buyers. 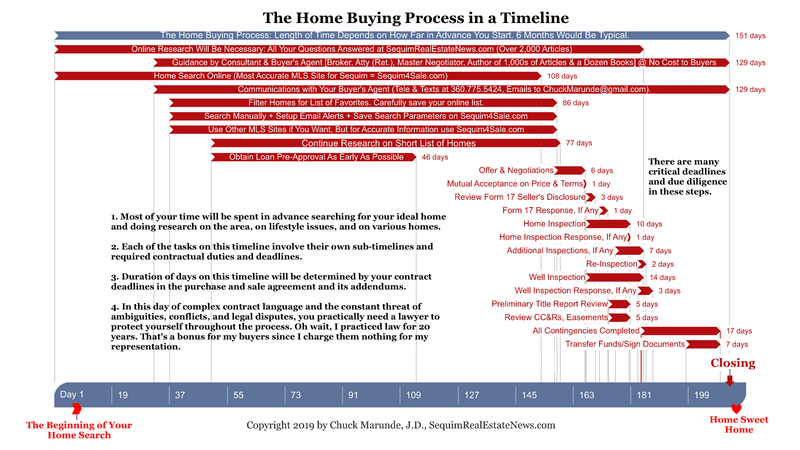 I decided to put together a sweet little buyer timeline which lays out the home buying process in the Sequim WA area. Here it is, and my hope is that it will give you some guidance and reassurance as you will be better prepared to handle what comes down the road. As you can see in this timeline when you enlarge it by clicking on it, there are many steps to searching for your ideal home, doing all the preliminary due diligence that you will need to do, and then drafting an offer, negotiating the price and terms, and then completing the various inspections and inspection responses, if required, to get all the way to closing. 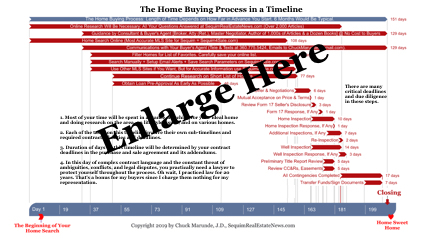 This home buying process shown on this timeline is really the tip of the iceberg since each step is sometimes quite involved. I’ve said this before, but I need to say it again. I don’t know how my good colleagues, and I’m talking about my real estate colleagues who are brokers, do all that they are required to do today without having been a lawyer. 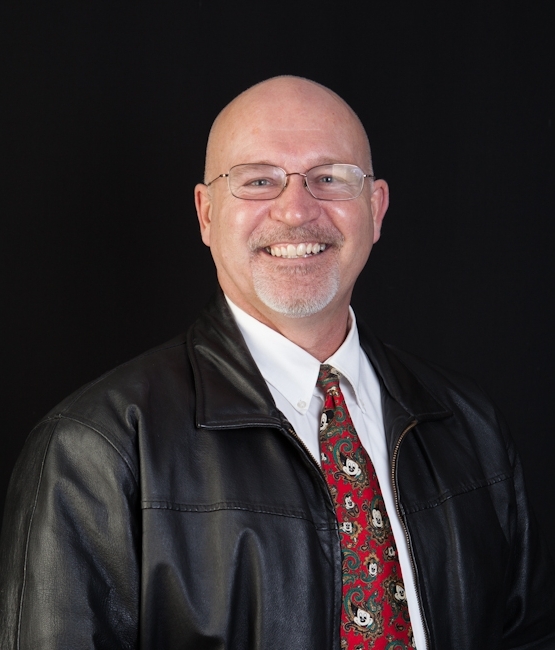 I kid you not, even after practicing real estate law for 20 years, I use every ounce of mental energy, knowledge, and experience I acquired over a lifetime in both law and brokerage. As you probably know, real estate has gotten substantially more complex, the contracts have gotten longer and longer, and the legal issues are full of traps for the unwary with the constant threat of being sued by someone in our litigious society. As you look over this home buying process or timeline, I’m glad to tell you that I have created many more resources for you online, all absolutely free, both in the form of articles about each step of the home buying process, including everything on this graphic, and in the form of videos. I promise you, you won’t find more buyer resources on all these steps anywhere else on the Internet. I’ve spent years putting these resources online for you, and I won’t get into detail about how many years and how many dollars it took to acquire the knowledge and experience to create these buyer resources. If you want to go deeper into the rabbit hole on any or all of the steps in this home buying process, I have two online resources you will love. The first is the largest real estate blog on the entire Olympic Peninsula with over 2,000 articles written specifically for buyers like you. You’ll find that blog at SequimRealEstateBlog.com. You’ll find categories on the drop down menus at the top, but you can also do a simple search with any phrase, and you’ll get dozens of articles on nearly every one of these topics. 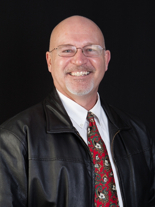 The second great online resource, again absolutely free to you, includes all the videos I’ve created and published over the years for buyers, which you’ll find at SequimRealEstateVideos.com. Well, have fun searching for your home and doing your online due diligence. You know where to find me if you have questions.